Welcome to Love thy Pet! 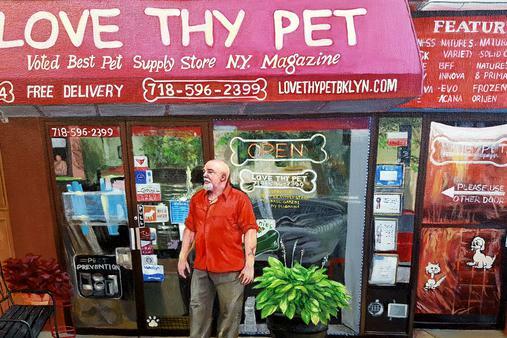 ​Love thy Pet is rated the best pet supply store by New York Magazine! 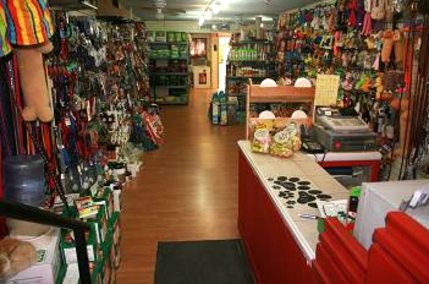 We are a friendly, family-owned pet store that takes pride in only selling the best products for your pet. Stop in today for FREE pet treats! Pet supplies, food, treats, toys, supplements!